All packed and ready to go, you’re starting to feel pretty proud of yourself when you decide to just casually go through your flight details. A minute later, you are dragging your luggage through the door with one hand and desperately flagging for a cab with the other. Sounds familiar? Planning, packing and keeping track of one’s flight details can get pretty exhausting. Cue Changi Recommends’ latest service, Flight Watch. 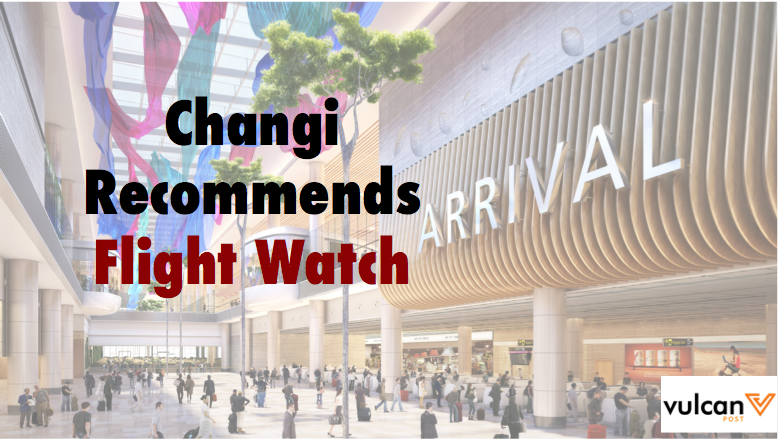 Some of you may have been familiar with Changi Recommends’ other services, including the overseas wifi router rental that offers travellers affordable internet access during their trips. Flight Watch on the other hand, is a complimentary text (SMS) service that keeps travellers updated on all flight details. From your terminal number to potential flight delays, you’ll never have to worry about pre-boarding frenzies again. So how does Flight Watch work? 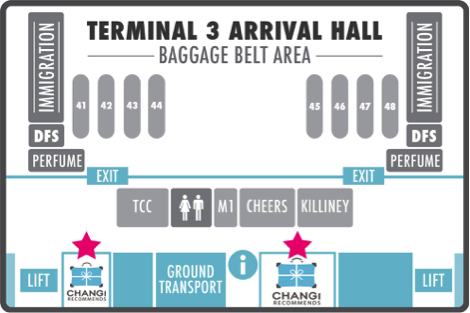 Simply log onto www.changirecommends.com and key in your flight details and mobile number. 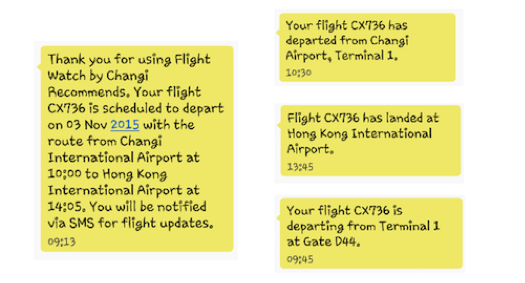 For those departing from Singapore Changi Airport, you will first receive a confirmation text. 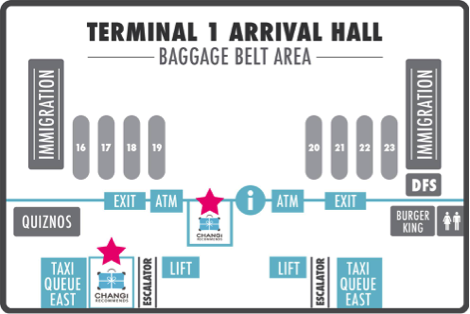 Subsequently, you will receive a text of your confirmed flight, terminal number, check in row number and boarding gate number. This well thought out feature even reminds you to be at your boarding gate 45 minutes before boarding time. So if you’re an independent traveller without the luxury of a travel companion to remind you of your flight details, Flight Watch is the feature you need. Just imagine, no more having your phone filled with screenshots of your flight details or the paranoia of confusing a 5 am flight for a 5 pm one. After checking in, Flight Watch will notify you where and when your flight is ready for boarding. While you are settling in, text will alert you of your plane’s departure. During this moment, we’re really hoping that you are in your seat and not running desperately towards the boarding gate. Also, if you’re a workaholic business traveller who likes catching up on your work whilst waiting for your flight, enjoy the luxury of never having to worry about missing your boarding time with this handy feature. Flight Watch is not just helpful for those that are flying out of Singapore, but also extends to your return trip back to Singapore. 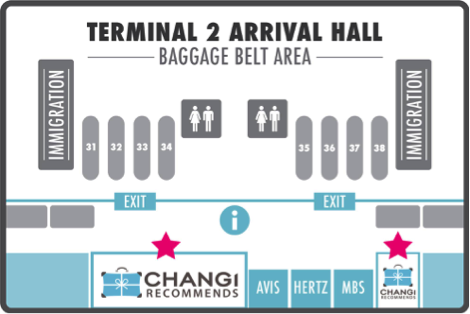 Instead of instead of your boarding details, this feature will notify you of your estimated time of arrival in Singapore, the terminal you will be arriving at and the belt number for your baggage collection. The best part of Flight Watch has to be enjoying its benefits without necessarily be a traveller. As a loved one, we understand that a traveller’s safety is paramount. With Flight Watch, they will be kept updated of your flight status without having to worry of any flight delays or cancellations. On top of everything else, imagine your favourite celebrity is in town and you are hoping to be one of the firsts to catch them! Flight Watch helps you to keep track of their flight schedules! So all you need is to simply log on to www.changirecommends.com and after a minute or two of registration, Flight Watch will be keeping you up to date on your latest flight details. It’s that simple. This article is done in collaboration with Changi Recommends.